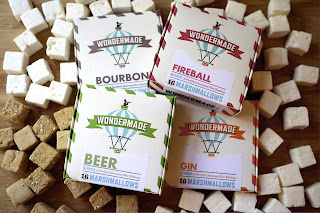 Wondermade started as a gift, as told to us from owner, Nathan Clark to his wife for Christmas. We were just as curious to this little confection that popped with liquor infused flavor! 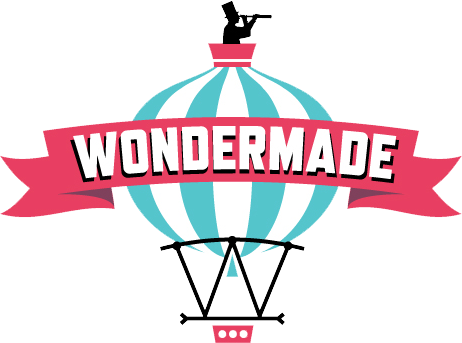 Wondermade Cafe is located in the downtown historic district of Sanford, just north of Orlando. And believe us, the way their customers eat marshmallows varies from customer to customer. Some people eat them toasted, some people eat them not toasted. Some eat them right out of the box or put them in their coffee or tea. That is why the marshmallows are so great because there is no wrong way to eat them! 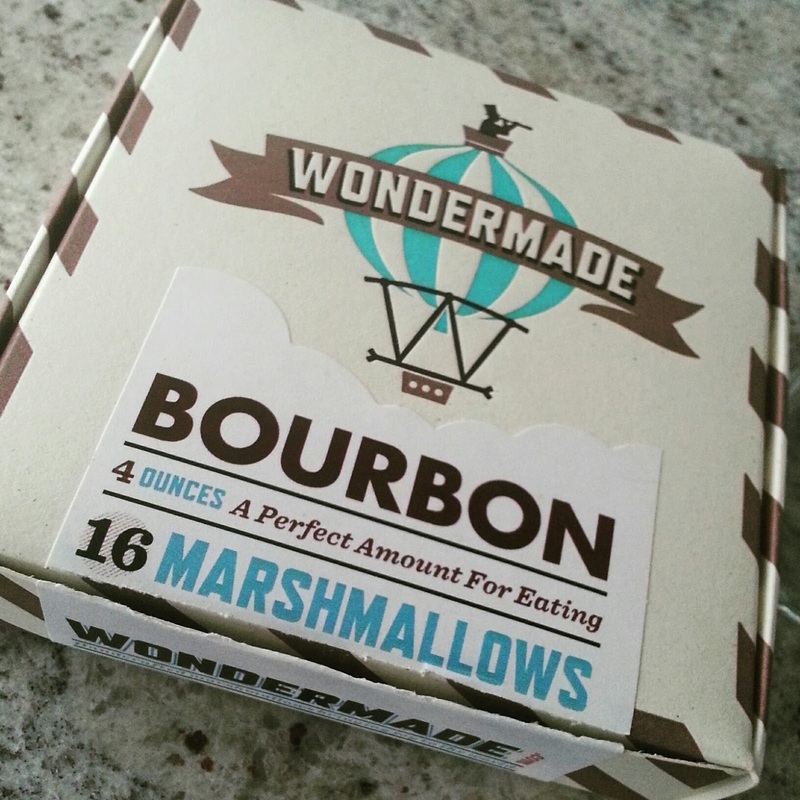 Their top selling and most requested marshmallow is the Bourbon marshmallows made from Makers Mark Straight Bourbon Whiskey from one of the finest Kentucky distillers. 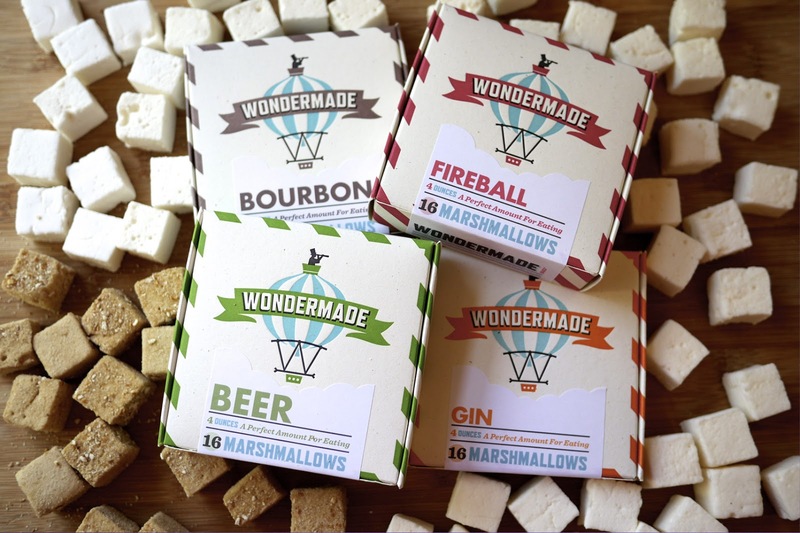 Wondermade's most unique creation is the s’more marshmallows. They are half chocolate and half vanilla rolled in graham cracker crumbs. 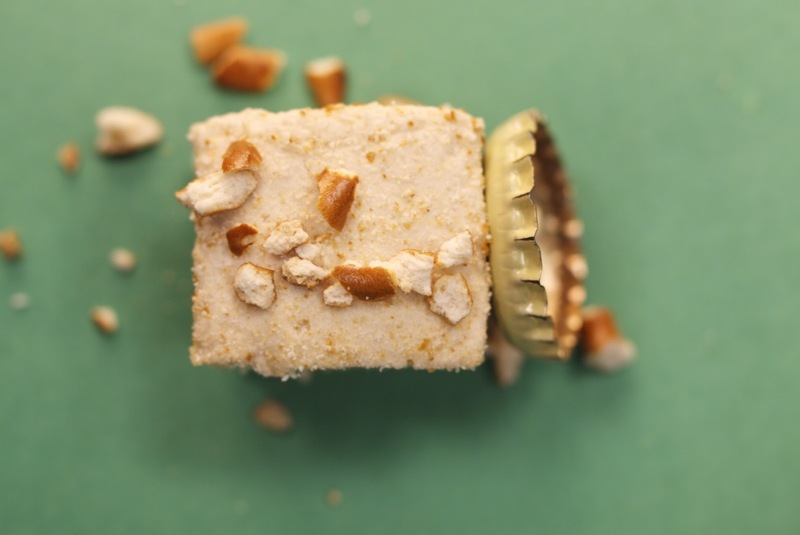 A must try is their Beer Marshmallows made with beer and sweetened with Penzy's vanilla extract, topped with crushed pretzel. 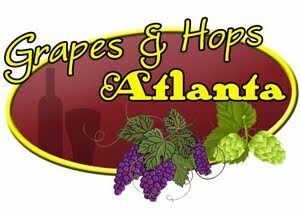 All of the boxes have a retail price of $7.95 except for the chocolate drizzled Guinness and Chocolate Drizzled Strawberry, they have a cost of $12. The Gold & Champagne Marshmallows have a retail cost of $24. There are 16 1x1 mini marshmallows in each box. Two sets will be available to order for Father's Day. Use Code: DADSRULE at checkout and receive 15% off! The regular Father’s Day set has S’mores, Neapolitan, Mint Chocolate Chip, and Peanut Butter Cup. The Boozy Set has Bourbon, Gin, Fireball, and Beer.